Cute Old Town bungalow neighboring beautiful City Park! 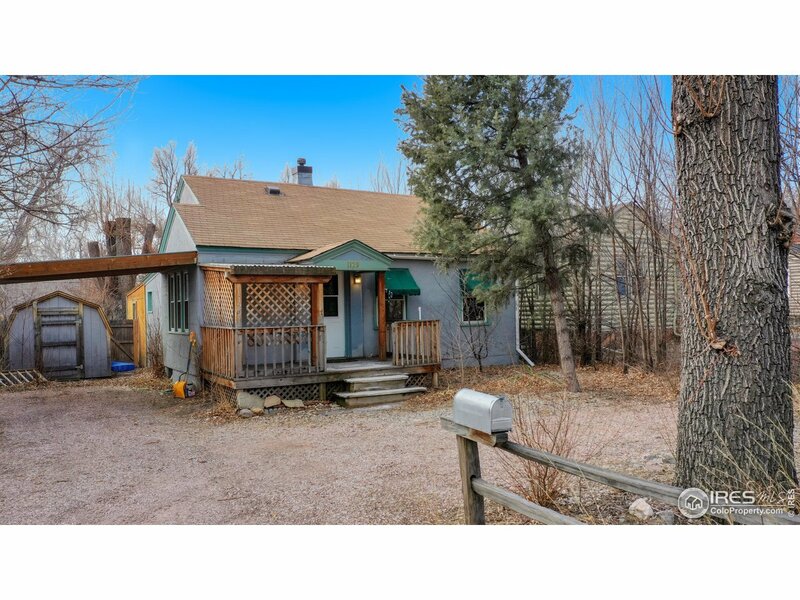 Great opportunity to keep as a rental home or to customize for yourself. This 3 bedroom home has hardwood flooring, ample cabinet space in the kitchen plus a main floor family room and screened-in porch. Trees maintained on wooded 9,494 sqft. lot with side drive and alley access provides easy off-street parking. Walk to City Park, highly rated Dunn School and a quick bike ride to the historic downtown area! Leased through July 31st, 2019.